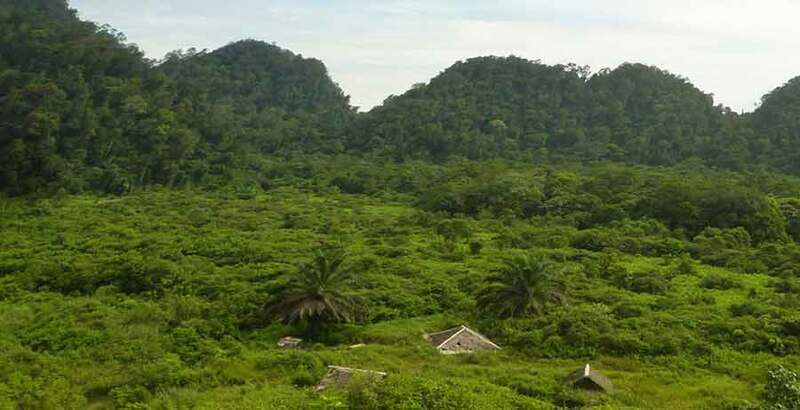 The environmental and economical benefits of the Leuser Ecosystem are inextricably linked. 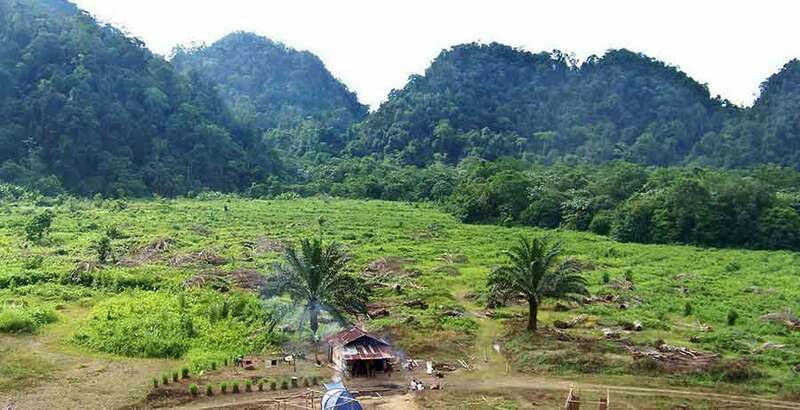 The Leuser Ecosystem is an essential asset for the economic development of Aceh providing a total economic value of at least 350 million US dollars per year. 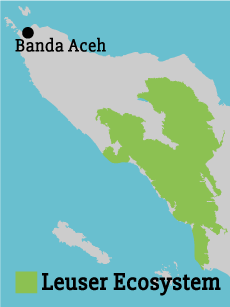 The Leuser Ecosystem acts as a life-support system for approximately four million people in Aceh. The primary ecosystem services are fresh water provision and disaster mitigation. 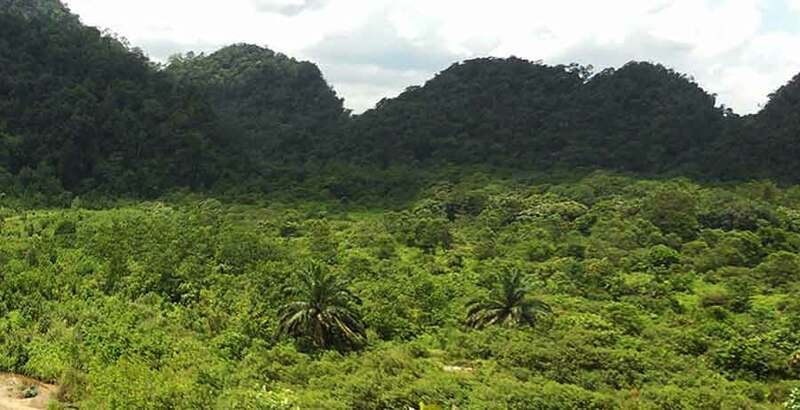 The forests of the Leuser Ecosystem act like a sponge to soak up the downpours of the rainy season and spread out the release of water downstream more evenly across the months. 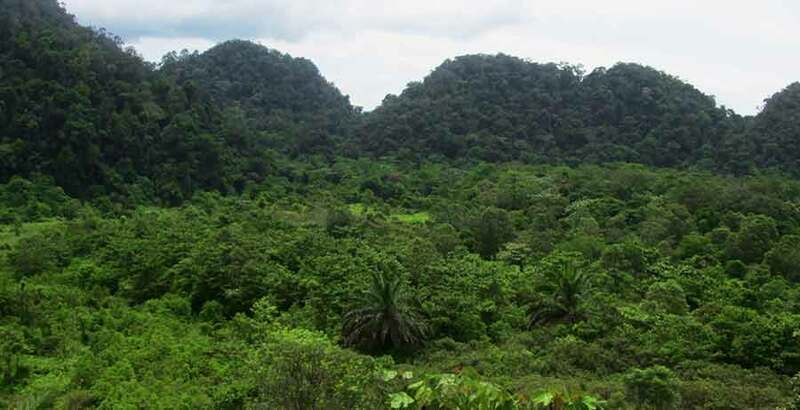 The forests of the Leuser Ecosystem act like a sponge. This regulates the water supply to prevent prolonged droughts ensuring a reliable source of fresh water for sustaining the local rice-growing cultures, other agriculture and fisheries as well as for drinking, bathing and transportation. The ecosystem also provides non-timber forest products such as rattan, bamboo and wild fruits, which are harvested by local communities. Deforestation of this environmentally sensitive area is having a dramatic impact by increasing the damage caused by flooding and landslides. 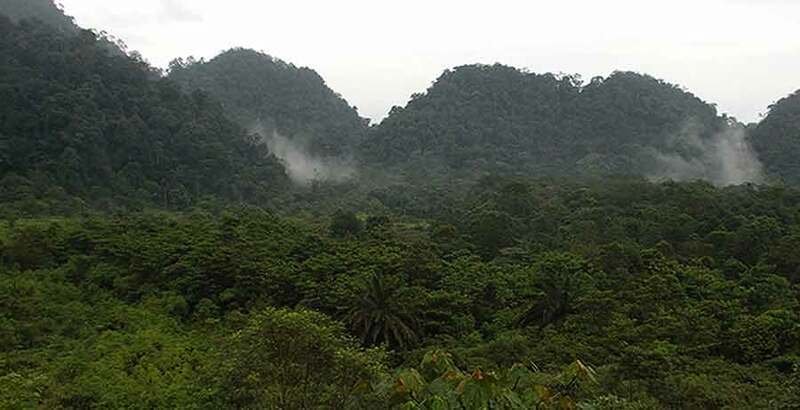 When the forest cover is removed, heavy rainfalls bring mud and debris into the water systems, washing out roads, flooding villages and causing economic damage to community and downstream industry. 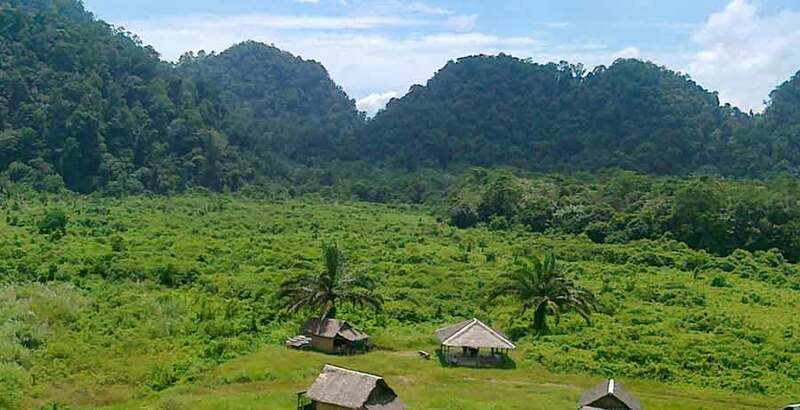 Nationally and internationally, the Leuser Ecosystem also has immense environmental value due to its role in climate regulation and carbon storage.